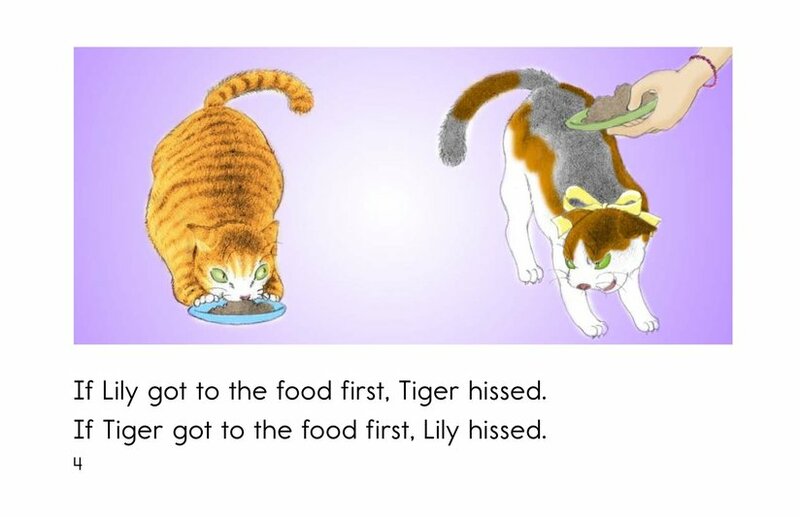 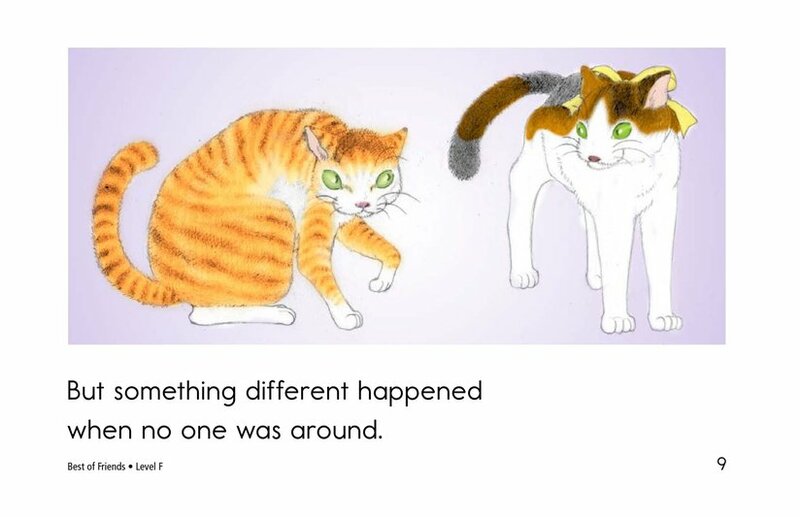 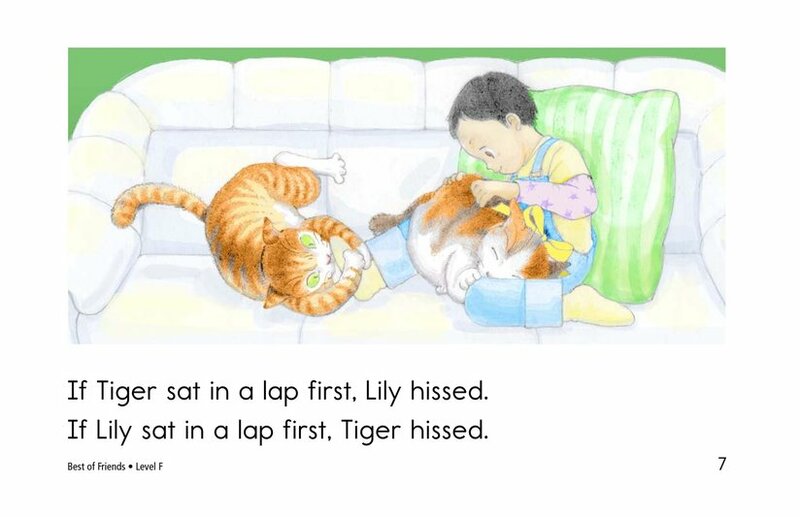 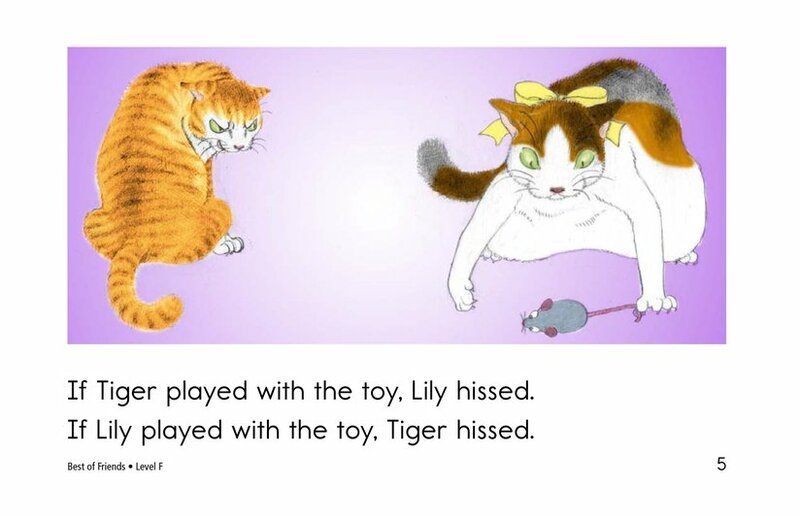 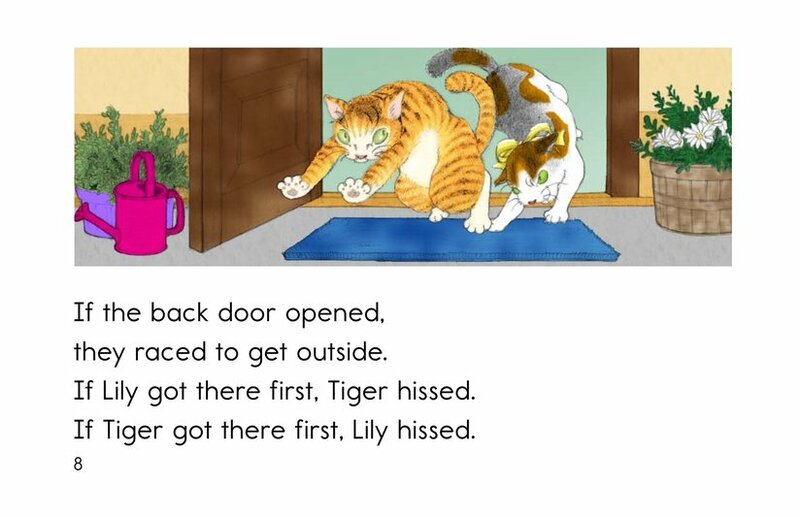 Tiger and Lily hissed at each other. 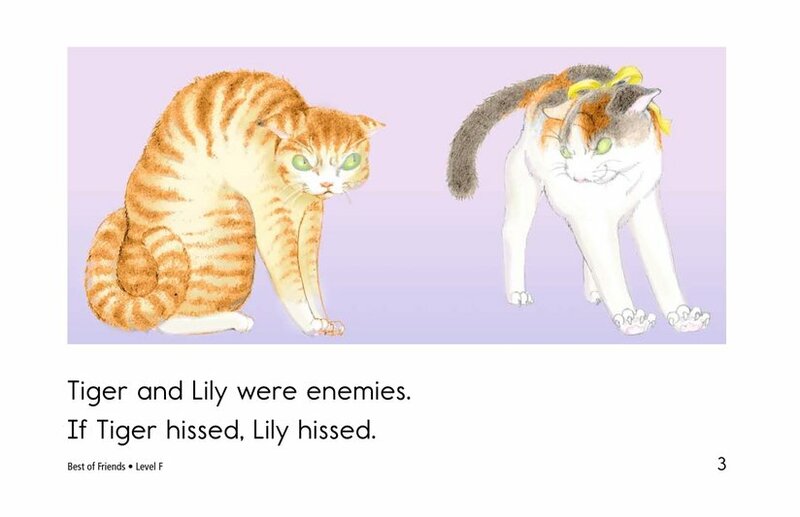 They were enemies. 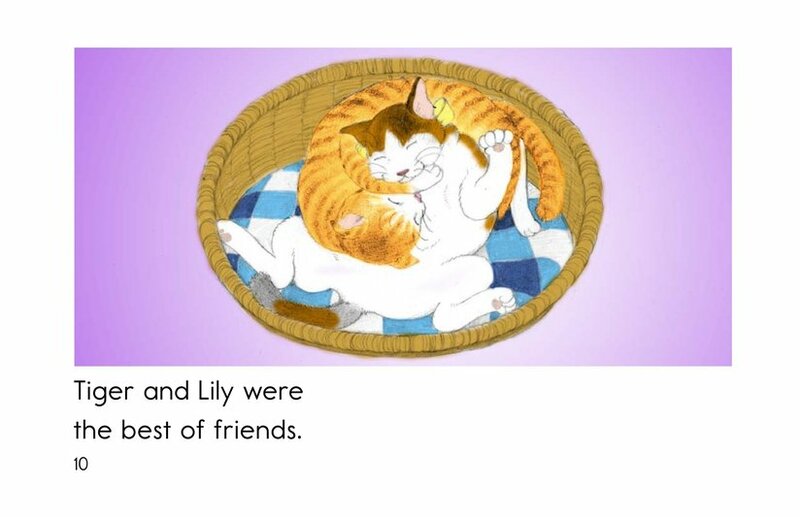 Will they become the best of friends? 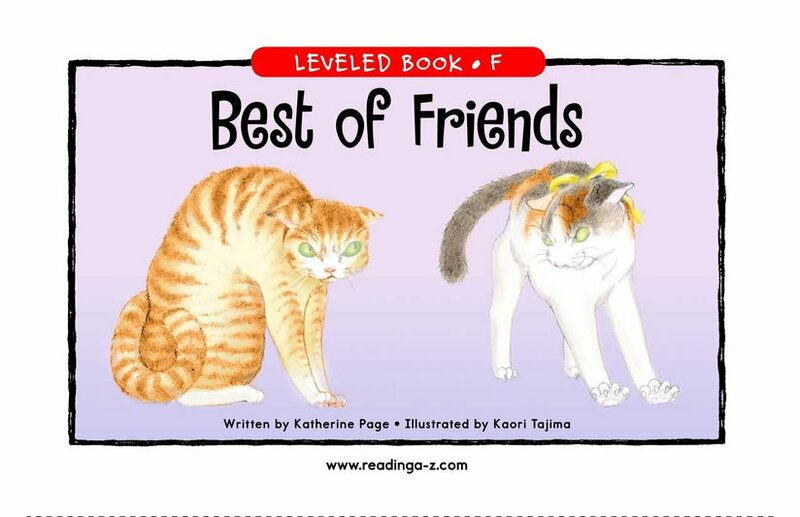 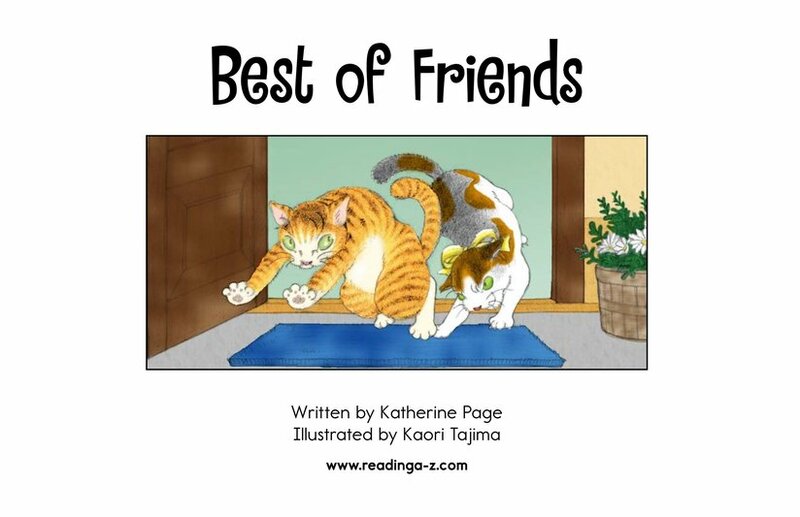 Best of Friends provides the opportunity to practice retelling and identifying cause-and-effect relationships. 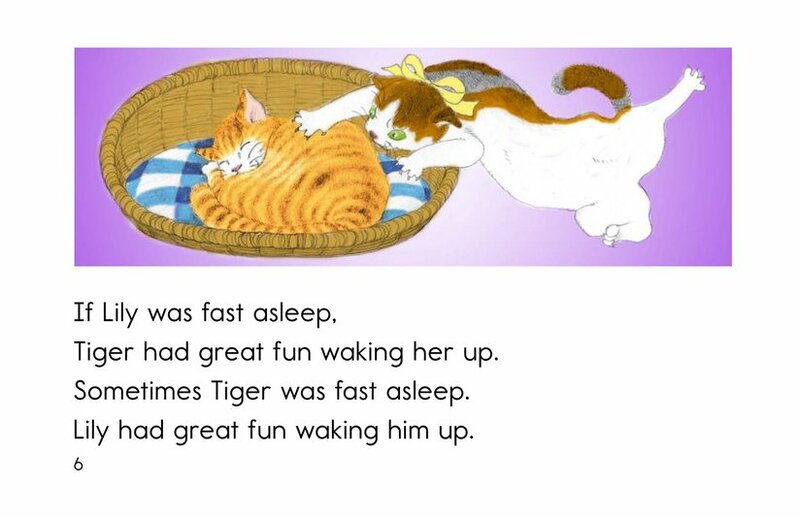 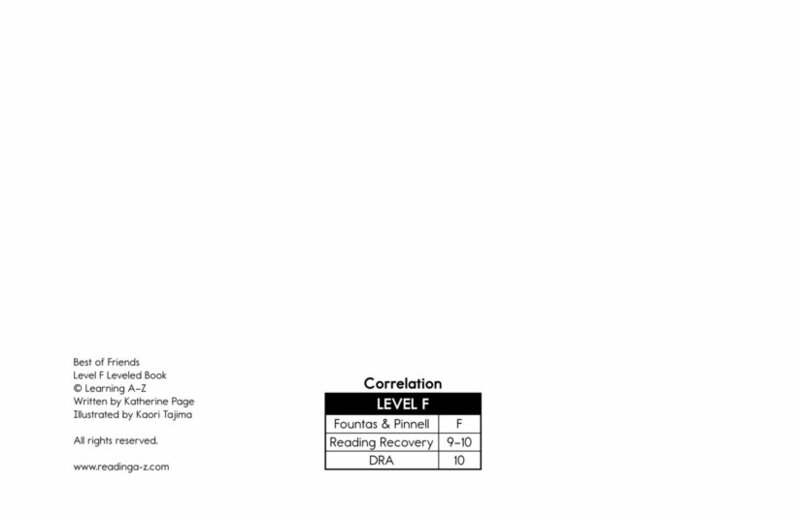 Repetitive language and high-frequency words make this a great book for emergent readers.